A warm Winter Social with light appetizers, desserts and lots of good conversation. Music will be provided by the delightful North Winds Clarinets. We will give you some highlights of our upcoming season, which will include exhibits from Minnesota artists Georgia Johnson Mrazkova, Andy Messerschmidt and Luisa Fernanda Garcia-Gomez, along with others. There are so many things to celebrate as we gear up for a new season, and we want to be sure you get to hear all about our exciting plans. Come meet our new director, Nicolle LaFleur. Enjoy the sounds of "The North Wind's Clarinets"
Have some light appetizers by Bella Caffe' and desserts prepared by Amy Godwin from Wonewok Confrence Center. 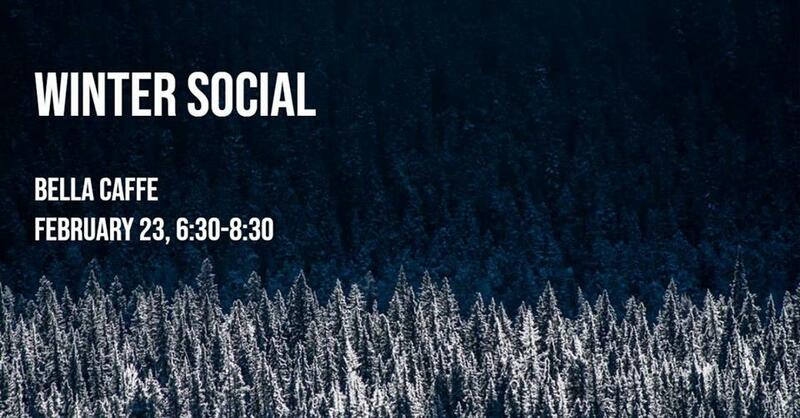 Please come join us for our Winter Social on February 23rd!